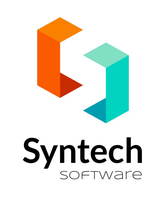 Syntech Software Client Reviews, Rating and Analysis Report. Syntech Software is a full cycle business application development company that focusses on the improvement of existing solutions and bring them to a higher level. 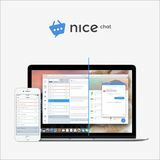 Design and develop software from scratch and automate business processes for small companies and large corporations. Syntech Software developed interfaces for agents and clients, along with both the backend and frontend parts of the site. We also designed an analytics dashboard; oversaw the integrations with popular marketplaces, CMS, and CRM; and implemented SSL encryption technologies. OBJECTIVE The client required UI/UX redesign based on the customers’ feedback. SOLUTION We developed the new design for the distributors’ accounts interface. 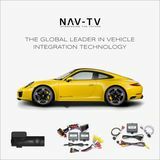 NAV-TV Corp. is an automotive electronics manufacturer in the U.S. The team is responsive and agile. The deliverables were made in time and support was thorough. 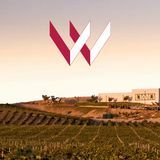 We give them our best recommendations! Excellent cooperation. It was a pleasure to work with them.